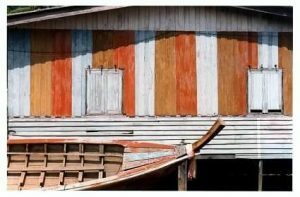 An original sailing culture, be sure to visit the Moken Sea Gypsies when on charter in Myanmar in the Mergui Archipelago. This insular group number no more than two to three thousand and maintain a nomadic sea based life, sailing from island to island in homemade boats foraging for food. These Hunter Gatherers are descendent from an Austronesia ethnic group and still speak their own language and maintain their own way of life. 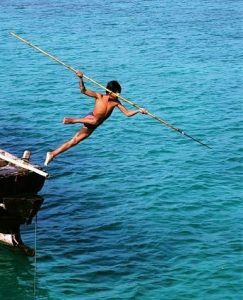 In relative isolation, the Moken Sea Gypsies move throughout the area of western Thailand and eastern Myanmar in the Andaman Sea. However while they have been relatively isolated, the Moken still recognize a fellow sailor and welcome visitors from cruising charter yachts. 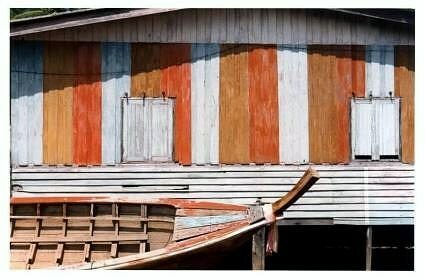 The Moken Sea Gypsies live in homemade boats called “kebang” that serve as kitchen, living quarters and transportation in their quest for food for survival. Food is gathered with nets and homemade spears. Any excess food caught is dried on the roof of their kebang and traded for certain necessities not provided from the land or sea. Moken people are said to have excellent underwater vision due to the amount of time spent diving for food, and can slow their heart rates to stay under water longer. 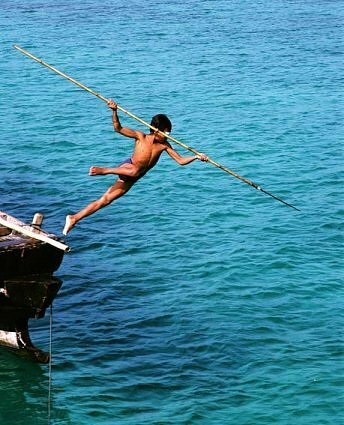 In fact Moken children can generally swim before they can walk, a necessity perhaps for their life style. This group may also have fared better during the large Tsunami in this area in December 2004 due to their in depth generational knowledge of the surrounding seas that support their homes and their lives. There were several reports of Mokens who fled for higher ground by reading the natural signs. In fact they have a legend passed down through the Moken generations about the “Laboon”, or the wave that eats people. 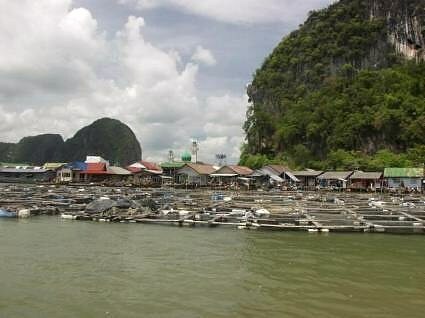 In the legend the waters recede first and then a series of huge waves come in flooding the land, very similar to the way the December 2004 Tsunami came ashore. During the Tsunami in December of 2004,those Mokens ashore headed for the hills well in advance of the largest waves, and those Moken on their boats headed out to sea to ride out the largest waves. As tied as they are to the sea, their way of life could well have saved their lives. It is well worth a respectful visit with these people when on a yacht charter in their waters to see an age old sailing culture with more knowledge about the seas than most marine scientists. Contact Northrop and Johnson Yacht Charter For More Information!